“They devoted themselves to the apostles teaching and to the fellowship, and the breaking of bread and to prayer….All the believers were together….Every day they continued to meet in the temple courts. They broke bread in their homes and ate together with glad and sincere hearts, praising God,” (Acts 2:42-47). 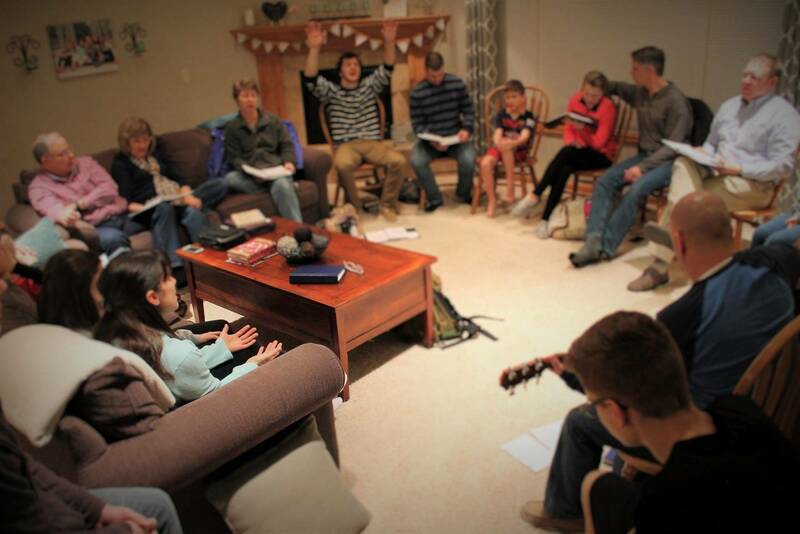 The fellowship is divided into a number of home groups. These cell groups meet weekly in homes and provide an informal, intimate atmosphere where personalized discipleship can take place. Yet, the central focus of the groups is not us, but the Lord Jesus; and as we minister to Him, we are discovering that our own needs are also being met. For this reason we make praise, worship, and prayer (both talking to God and listening to Him) a core element in our home gatherings. We often find that once a person takes steps to get involved in a home group, that his own personal walk with God begins to flourish. In the context of a home group we are able to be real (rather than ‘churchy’) with each other. We can share personal needs, pray for and minister to one another, spend time in Bible study and discussion, and receive acceptance and encouragement while learning to exercise the spiritual gifts God has given us. 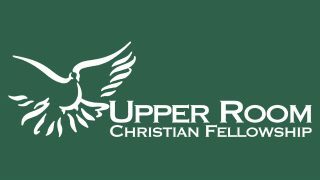 The leaders of the home groups also head up “service groups” which take turns cooking a meal for the fellowship, praying for the service, offering hospitality to visitors, and cleaning the church weekly. Click below to access the latest Service Group schedule or contact one of the leaders below with any questions about home groups or serving.